PPC known as Pay per click – One of many aspects of digital marketing in which each time someone clicks on the ad, advertisers pay a little sum. In a nutshell you are buying visits to your website instead of earning them organically. Popular form of search engine advertising is Pay-Per-Click. That sponsored ads you normally see is the place you work for – You bid on ad placement in search engine’s sponsored ads, so when they search for a specific keyword your ad shows up on the top in the results section. Whenever someone clicks on your ad which then takes them to your website, you pay a small amount of money to the search engine. When this digital marketing technique called PPC is working, the fee comes off as insignificantly small, since the results and sales you are achieving through this paid ad is a lot more than what you have paid. In other words it is very much worth it. For Example you are paying 3 dollars per click and your return on it is 300 dollars, which is the best scenario that can occur and it does happen when PPC is being carried out smartly; because you are paying quite less for a lot of profit. A lot of work goes into Pay-Per-Click advertisement campaigns: ad groups, selecting right keywords, organizing those keywords, setting up landing pages and arranging them to be fully optimized and ready for conversions. A great catch is that search engines charge less to those who have been delivering great ads with good analytics and success rates. 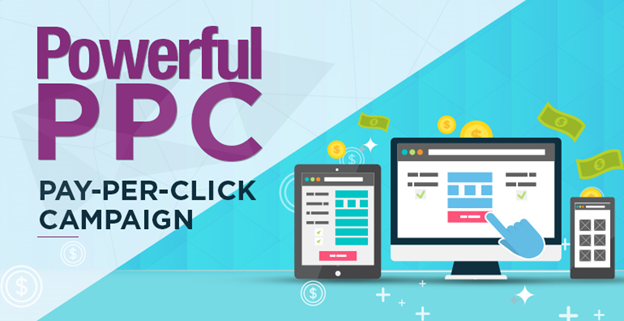 Since your landing pages in the PPC ad campaigns are useful and satisfying to the users, Google search engines will charge you less amount per click that results in higher profit. 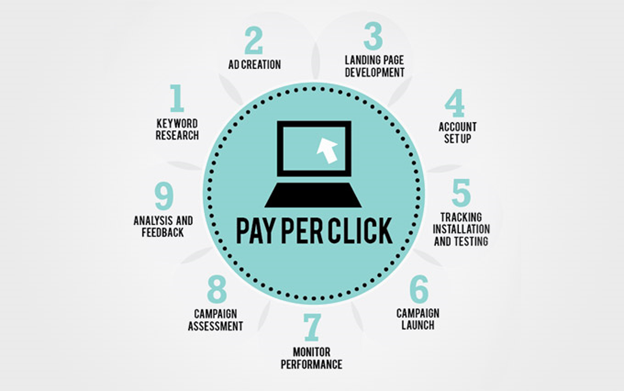 So it is of high importance that you learn to do PPC the right and effective way. 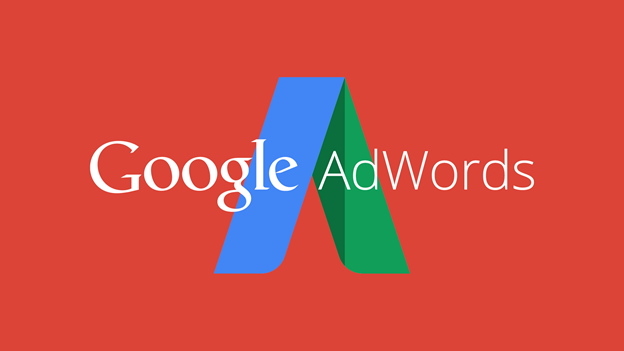 In detail we have discussed Google Adwords; top advertising services offered by Google. Google Adwords which is Google’s advertising services that they provide, which allows you to get your website or advertisements on Google’s search results page and possibly on the top spots by paying them. Adwords operates on a Pay-Per-Click Model in which bidding takes place of the keywords and an amount is paid on each click that they achieve on their advertisements. Every time a search is initiated what Google does is it dives into the pool of adword advertisers and chooses certain ads that are then shown into the search results page. What are the criteria when choosing the winners? It is based on some factors that include the quality and how relevant they are to the search query that is made, also the ad campaign’s quality and the size of the keywords that they have bid on. A more detailed explanation would be – A metric is calculated by multiplying two key factors that are CPC Bid also known as Cost-Per-Click (How big is the amount he/she is willing to spend) and second would be the Quality Score – Which is a value that notices your click-through rate, relevance and the quality of landing pages. This system of picking out the best advertisements allows the winners to reach even more customers and gain maximum profit and acknowledgement at a cost that is suitable to them and their budget. This particular marketing through PPC Adwords, as Google being the most popular search engine it gets insane amount on traffic and therefore generates most impressions and clicks on your ads. Although there are number of factors that determine how great your PPC ad campaign is performing but they key factors include: Keyword relevance, Landing Page Quality and Quality Score. Google Online Shopping Ads are typically activated when the web crawler mammoth Google believes that you’re seeking with the purpose to purchase something.